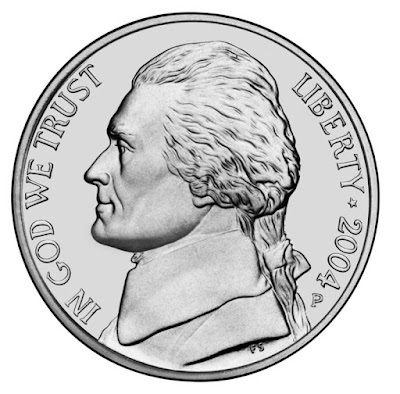 Dunbar and Boardman: How Does A Nickel Help Create the World’s Smoothest Elevator Rides? The global size of the vertical transportation market is predicted to reach $111 Billion by 2017*. There has always been fierce competition among elevators manufacturers to secure the most prestigious projects and to deliver the world’s leading elevator systems. In recent years the race to build complex elevator systems for taller buildings has intensified but height is not the only specification that is important. Elevator speed and ride quality are also key considerations. It is no coincidence that the majority of the world’s fastest elevators are located in Asia. This prompts the question, what process do elevators manufacturers in Asia have that are not being used elsewhere? 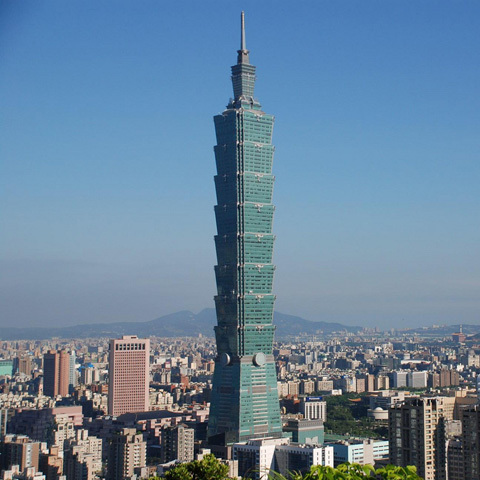 The building that currently has the world’s fastest elevators is Taipei 101 in Taiwan. 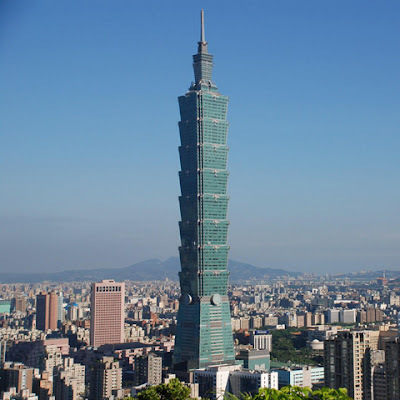 Taipei 101 is 508 metres high or 1,670 feet and is currently world’s eighth tallest building. Burj Khalifa is the world’s tallest at 828 metres or 2,717 feet. When it comes to elevator speed Taipei has a considerable advantage over Burj Khalifa because its two high speed Toshiba elevators installed at a cost of $2million each travel at 3,313 feet/min, 37.7 mph. This is almost double that achieved by the Burj Khalifa’s elevators that travel at a rate of 1,968.5 feet/min, 22 mph. How have Toshiba been able to produce elevators that can travel so fast while maintaining ride quality? One explanation for this technical superiority can be provided by a coin. 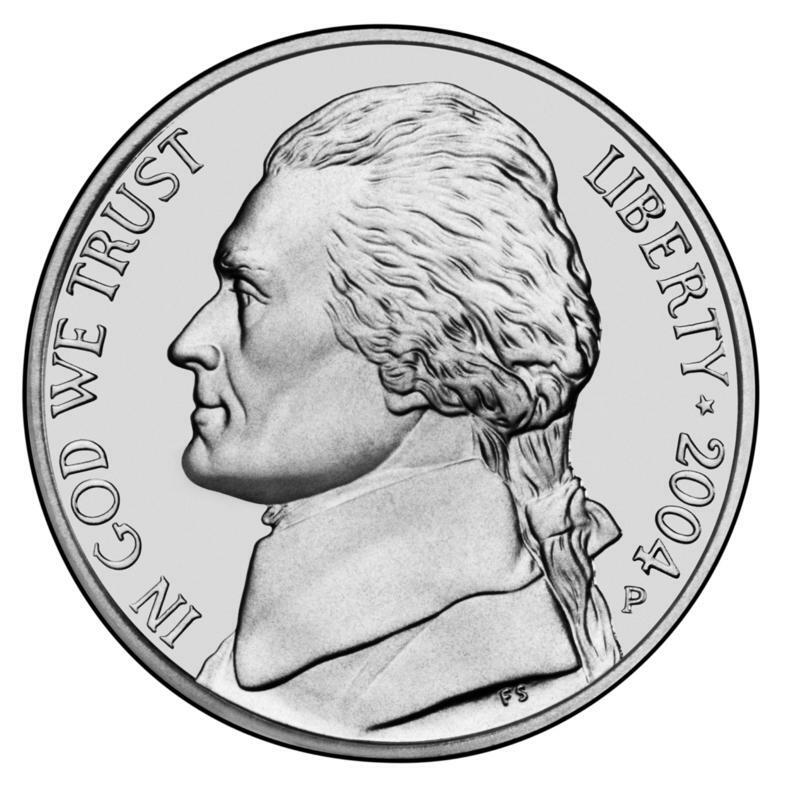 Let me explain, a Nickel is a coin worth five cents in the United States. In Japan the major elevator manufacturers: Mitsubishi, Hitachi, Toshiba and Fujitec have their technicians conduct a ‘Nickel Test’ when then they are developing new elevators. This ‘Nickel Test’ consists of standing a nickel on its side inside an elevator car and then sending the car from top to the bottom. If the nickel is still standing at the bottom the elevators has passed the test. This ‘Nickel Test’ seems overly simplistic but it is part of a robust testing process. It is not the only test for new elevators. The Japanese vertical transportation industry has historically placed a greater emphasis on ride quality than other countries because the Japanese population has greater cultural demands with regards to ride quality. Minimum requirements for ride quality were introduced in Japan in the 1980s. In 2003 a global standard for the measurement of lift ride quality was set out with the publication of an ISO Standard for: Lifts (elevators) ISO 18738. ISO 18738 defined how to measure ride quality but it did not define what is good. There is currently no international standard that defines what good ride quality is for elevators. After its introduction manufacturers in other countries followed the Japanese lead in giving ride quality greater consideration.